Oxygen is basic need for life but blood plays very important role to carry oxygen in all body cells and hemoglobin is the protein molecule in red blood cells that carries oxygen from lungs to other body cells and tissues. Hence low levels of Hb can affect our daily matabolic activities and sometimes leads to organ damage. A person with low Hb count is known as Anemic. However Anemia is common in children during their growth periods and in pregnant women. 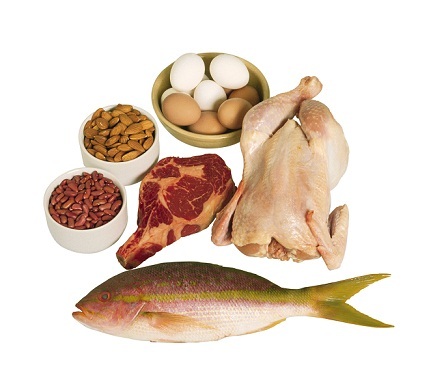 Red meat,sea food and eggs,fish,beef are good source of iron and other vitamins. 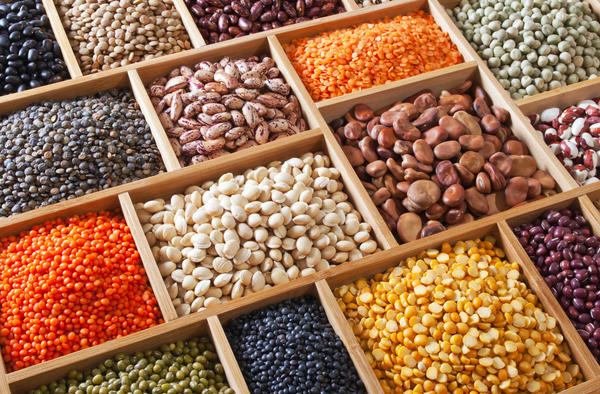 Soyabean,kidney beans and peas are are rich in iron. 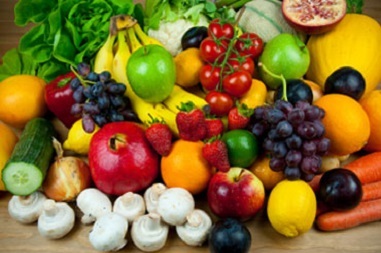 Pomegranate, dates,figs,apples, grapes plums and citrus fruits like oranges,grape fruit and Indian gooseberries are very good for anemia. 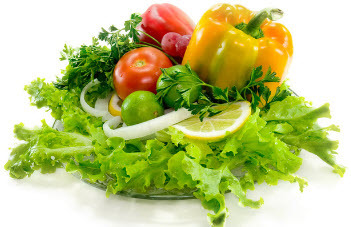 Spinch,green peas,cabbage,egg plant,sweet potato, broccoli, beatroots are rich in iron content thus good to boost blood count. Almonds, rasins ,peanuts,dried dates and walnuts etc. 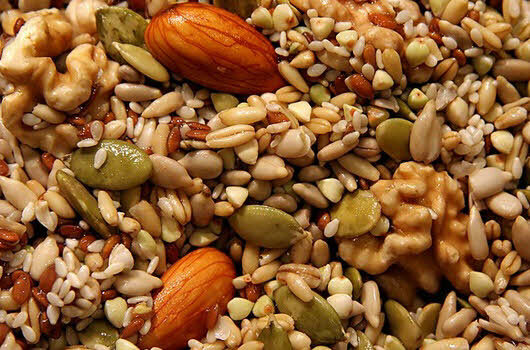 Rich in zinc and iron hence very effective in anemia. 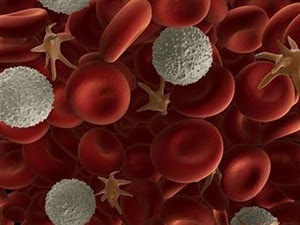 This entry was posted in Health and tagged anemia, blood, blood count, healthy food, Hemoglobin, natural remedies, Rbc. Bookmark the permalink. Hi will u suggest same for anaemic overweight child of 10yrs.will u give him all sweet or starchy pdts.